This is the latest AnyConnect application for Apple iOS. Please report any questions to ac-mobile-feedback@cisco.com. 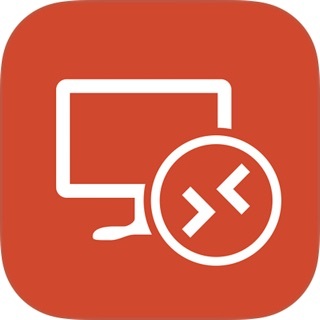 You must have an active AnyConnect Plus, Apex or VPN Only term/contract to utilize this software. Use is no longer permitted for older Essentials/Premium with Mobile licensing. AnyConnect may never be used with non-Cisco servers. AnyConnect for iOS requires Cisco Adaptive Security Appliance (ASA) Boot image 8.0(4) or later. Per App VPN requires ASA 9.3(2) or later (5500-X/ASAv only) with Plus, Apex or VPN Only licensing and a minimum Apple iOS version of 10.x. For additional licensing questions, please contact ac-mobile-license-request (AT) cisco.com and include a copy of "show version" from your Cisco ASA. 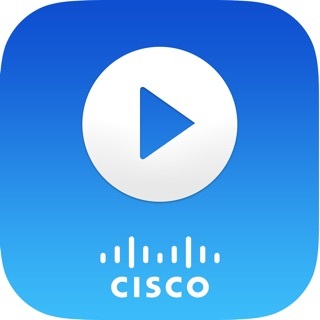 Cisco AnyConnect provides reliable and easy-to-deploy encrypted network connectivity from any Apple iOS by delivering persistent corporate access for users on the go. Whether providing access to business email, a virtual desktop session, or most other iOS applications, AnyConnect enables business-critical application connectivity. Through the use of Datagram Transport Layer Security (DTLS), TCP-based applications and latency-sensitive traffic (such as voice over IP [VoIP]) are provided an optimized communication path to corporate resources. Additionally, AnyConnect support IPsec IKEv2 with Next Generation Encryption. - Automatically adapts its tunneling to the most efficient method possible based on network constraints, using TLS and DTLS. If you would like to give feedback, suggestions, or leave comments directly to the team, you can reach us on Twitter @anyconnect. Please report any questions or problems to ac-mobile-feedback@cisco.com. I’m quite happy with this app. When the Great Firewall was at its strongest and everyone was facing vpn service failures, I was the only one who didn’t have any problems. It is not easy to use vpn in China, but this is one service that truly can withstand the attacks on vpn services.